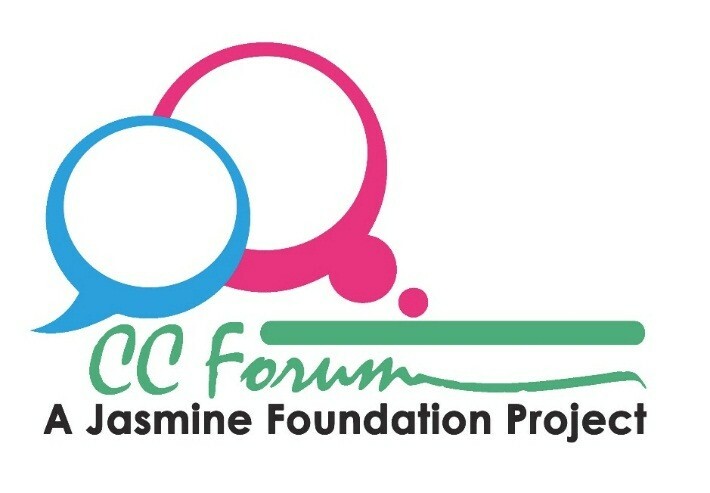 The Jasmine Foundation’s ‘CC FORUM’ (Youth and the Constitution Forum), a project supported by the United Nations Development Programme, organised its inaugural youth competition on 11 and 12 October. 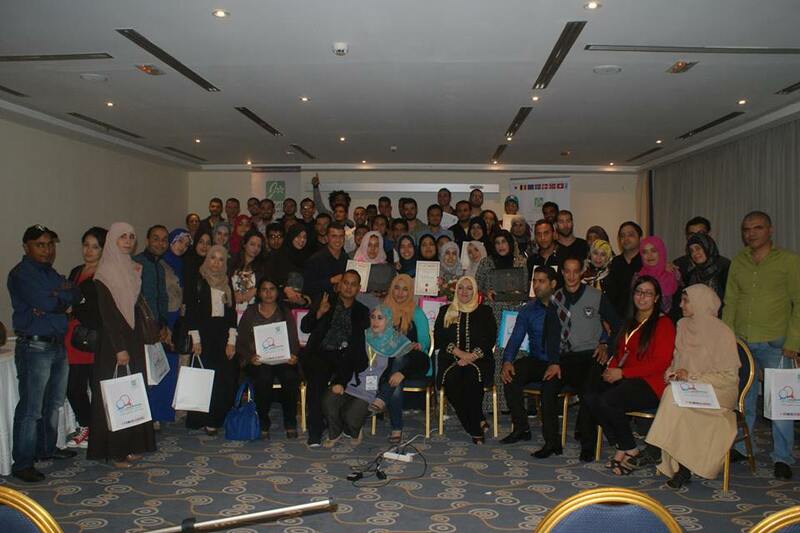 The activity, held in Hammamet, brought together 75 young people from the inner city area of Cite Ettadhamen in Tunis to present projects to improve youth participation and active citizenship. The young participants had taken part in the CC Forum’s seven-month programme of workshops and training sessions on Youth and the Constitution. The project brought together disengaged youth from a marginalised area of Tunis, who had little interest in the democratic process, to learn about citizenship and the constitution and their role as active citizens. The Forum team and trainers gave participants in-depth training on key constitutional concepts through practical and non-formal educational activities, which also imparted citizenship values such as cooperation, solidarity and teamwork. The groups had two days to work together in the relaxing surroundings of Hammamet to develop their projects,and prepare their presentations. They were asked when presenting to speak about the constitutional concept they had chosen to focus on, a chance to show their learning from the training they had received for the past months. The participants presented to a panel of judges drawn from Jasmine Foundation staff and trainers. They impressed the judges with their enthusiastic and peofessional presentations, in which they explained the constitutional concepts and how they would use various mechanisms and methods of teaching those concepts through their project idea. The groups came up with a wide array of innovative initiatives, from theatrical performances and research projects to Oxford-style debates. The presentations used some of the interactive methods and presentation skills the participants had gained through their training. The three best ideas will be chosen by a panel of judges and receive prizes, as well as assistance from the Jasmine Foundation team in applying for funding to make their projects real. The winners will be announced at the concluding ceremony of the project, which will be the culmination of months of hard work by the participants and our staff. The project revealed the huge talent and potential among Tunisian youth and the need to activate this potential so that Tunisia’s youth can play an active and leading role – not only enjoying their rights as citizens, but also actively participating to shape their future. The Youth and the Constitution Forum has reached over 120 young people in marginalised and deprived inner areas of Tunisia’s capital and helped to engage young people who previously had no involvement and little interest in civic activism. Through giving them the skills and confidence to rethink their role in a new democratic Tunisia, the project is activating youth participation in public life, as well as deepening their understanding of basic critical concepts of the democratic process and the Constitution in a way that in relevant to them in their daily lives.